Nordic Ware, still made in the USA! 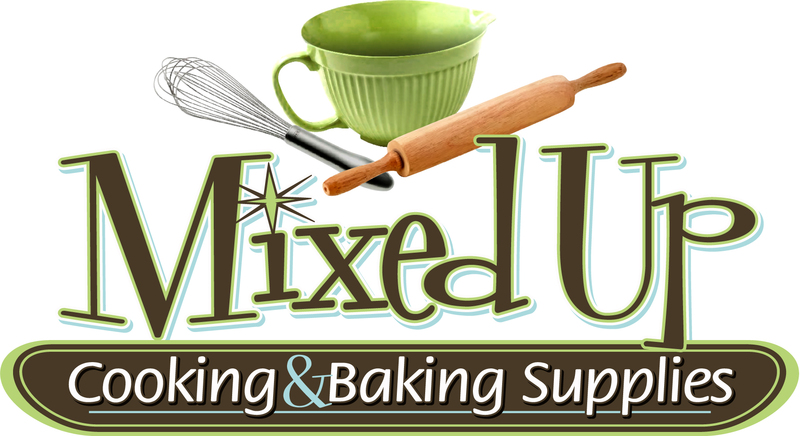 Mixed Up is proud to offer beautiful Nordic Ware baking pans, made right here in the USA! Come in and browse our selection. We have many different shapes and sizes including the Castle Bundt and the Pirate Ship Cake Pan. Check out the beautiful new Campfire/Stovetop Popcorn Popper and the always popular Cake Pops Pan. We will happily order any Nordic Ware item that we do not have in stock.